I have already made some adorable free printable bridal shower tea party invitations with images of tea pot and flowers, today I made some more bridal shower tea party themed invitations in a different style, I have made these invitations in style of a tea bag on which you can type in your own personalised text before printing these for your guests. These are editable PDF files that you can personalise and print using your home printer on any paper of your choice. 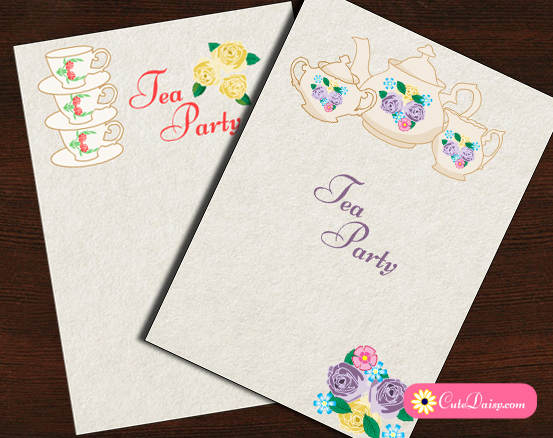 You can also use these invitations to invite your guests to some other tea party and not only bridal shower tea party. 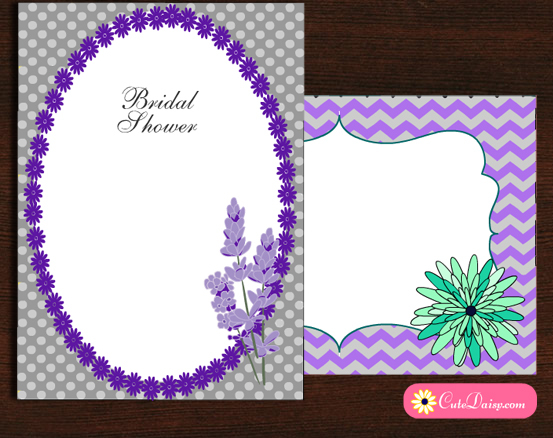 These invitations are free for personal/non commercial use. 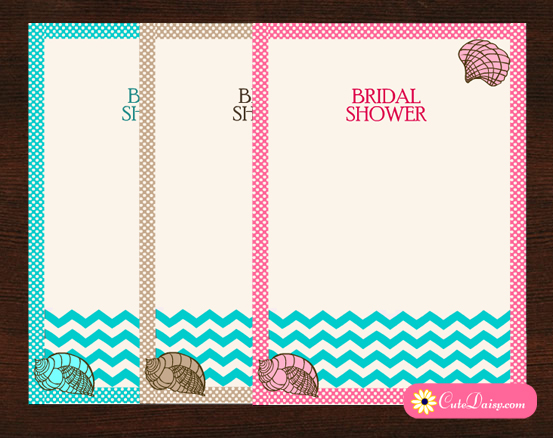 I have made these adorable invitations in 4 different colors. Click here to download this cute invitation that I have made in lilac color. This adorable tea party invitation has a striped background and the tag of the tea bag is made in pink color with an adorable flower on it. The matching address label is also in bright pink color. 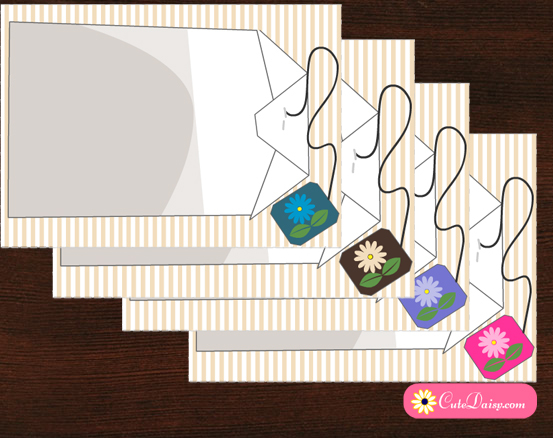 Click here to download the PDF file for this invitation. 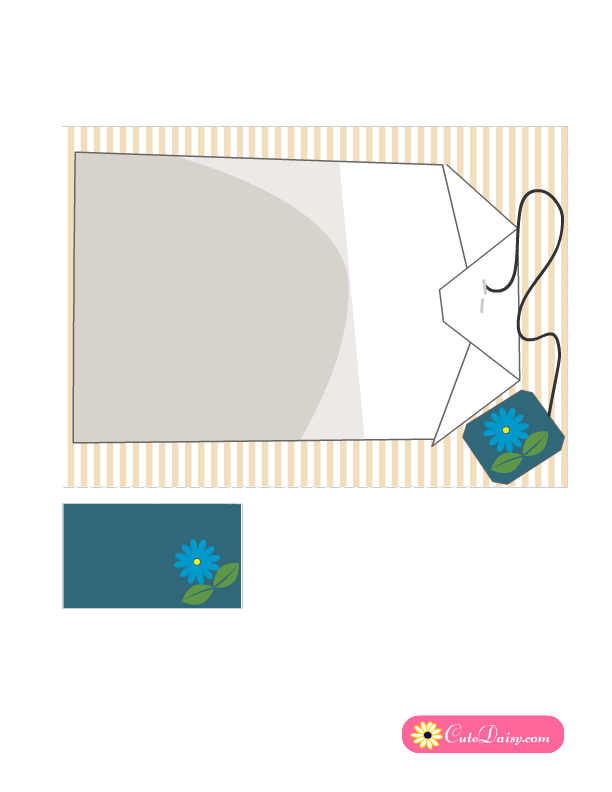 Click here to download the same invitation in blue color and click here to download it in brown color. Please like this post and share it on Facebook, Pinterest and other social media.